Swys de Bruin will join Rassie Erasmus as part of the Barbarians coaching staff for the match against Argentina at Twickenham in December. 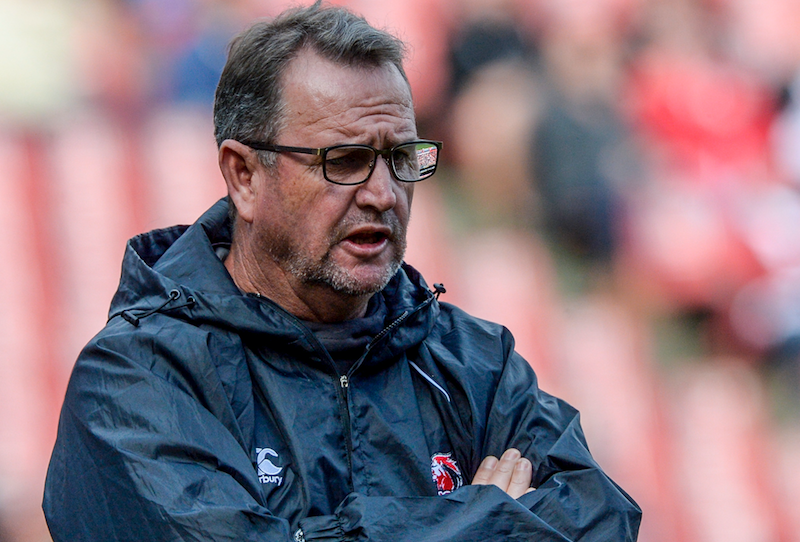 De Bruin is the Lions’ Super Rugby coach, but joined the Springbok coaching staff as a consultant during their June Tests and the Rugby Championship. 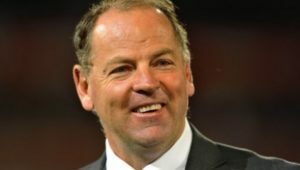 According to Netwerk24.com, Erasmus, who has been appointed as Baa-Baas head coach, has now asked De Bruin to fulfil a similar role for the elite invitational club. 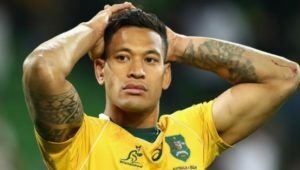 ‘It’s a huge honour for me to be involved with the Barbarians. 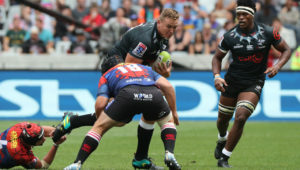 To be part of the special Barbarians culture promises to be one of the highlights of my coaching career,’ De Bruin said. 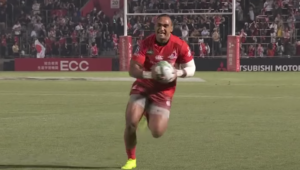 He added that while he is still in charge of the Super Rugby squad, that could change in future. Springboks Handré Pollard, Eben Etzebeth, Tendai Mtawarira and Schalk Brits were previously named in the Baa-Baas squad for the match later this year.